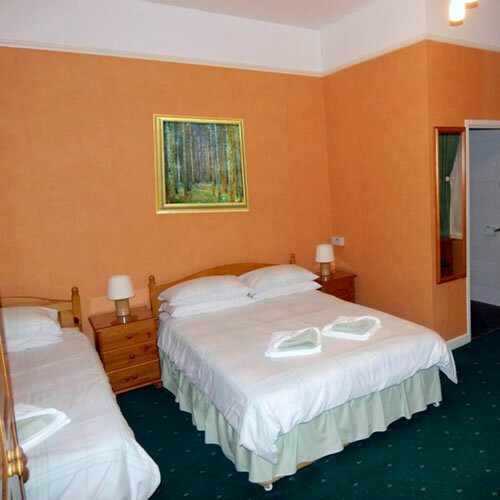 On entering this charming Bournemouth hotel, you will immediately sense its special intimate atmosphere, making you feel completely at home. Every effort is made to ensure you enjoy your visit with all the warmth and hospitality that is the hallmark of Chabad. You will soon appreciate why this excellent hotel has a reputation for friendly and professional service, and how all your needs will be met during your stay. From the exceptional kosher cuisine in our Restaurant, to the comfortable lounge and beautiful patio, you will feel totally relaxed and already planning your return visit. 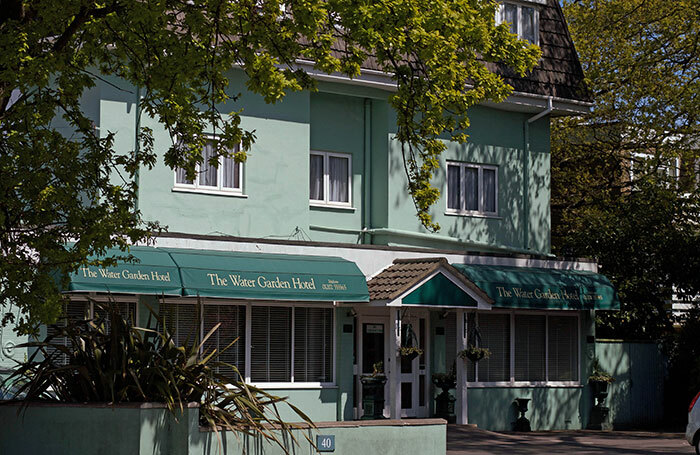 Close to the East Cliff and beach and a just a short stroll from the town centre, the Water Garden Hotel is an ideal base to explore the beautiful countryside and surrounding areas. The best family friendly hotel ever!!!! 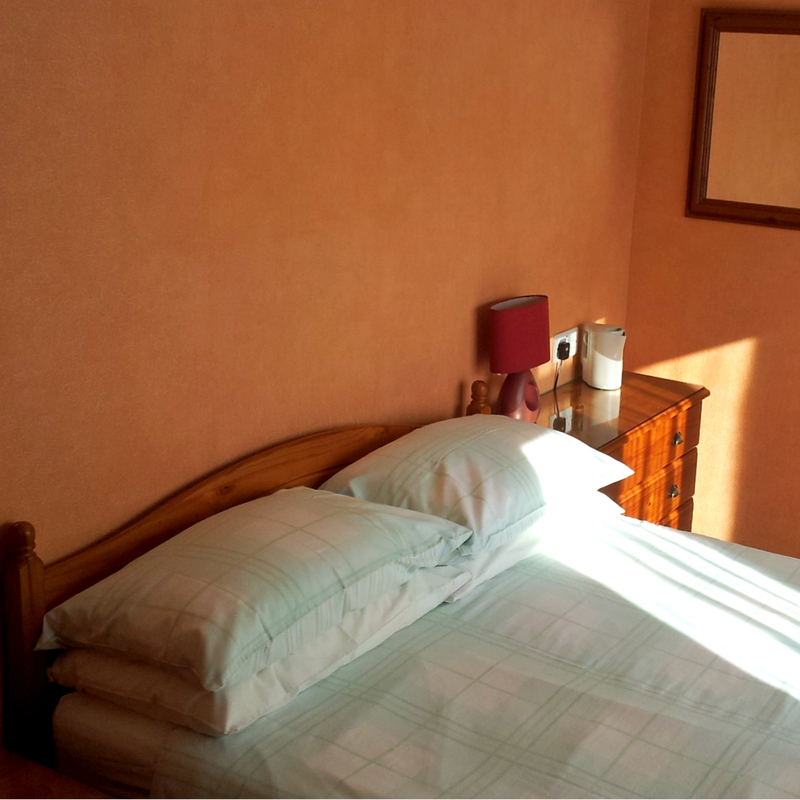 Amazing food, friendly staff, clean rooms. Looking forward to coming back again. 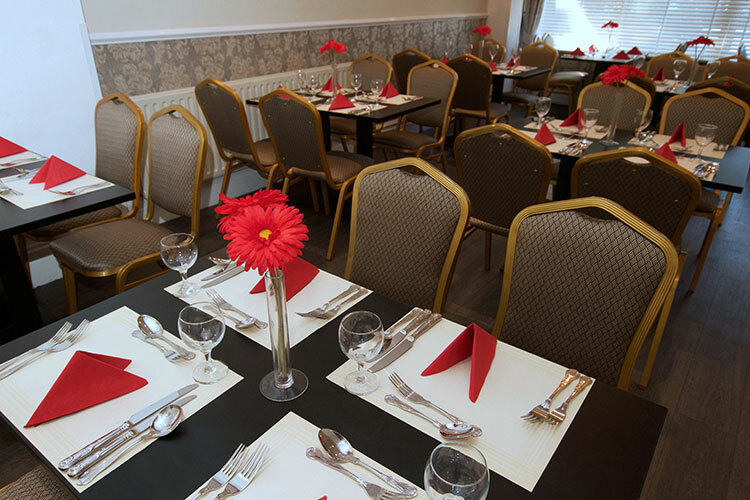 Open to both residents and non-residents our fully licensed restaurant provides quality dining in relaxed surroundings. 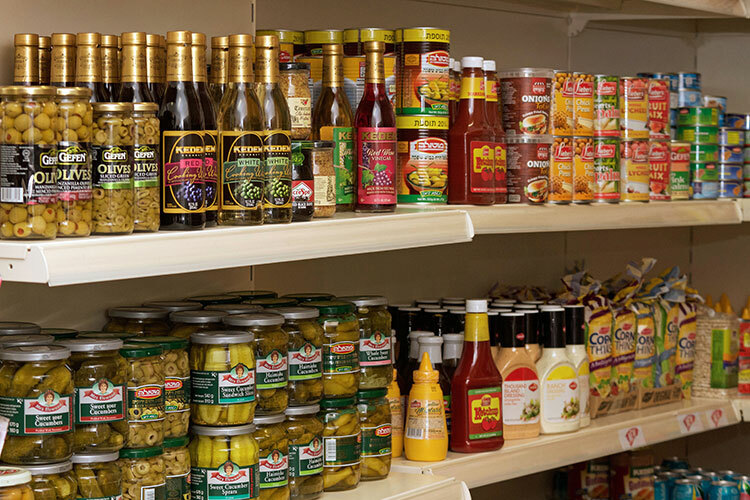 Our in-house deli stocks a large range meat, fish, dips, pickles, confectionery, biscuits, cheese and dairy products, cakes, bread and ice-cream.